No matter what end of the price spectrum you're able to entertain, in Wrocław you have plenty of options from 5-star presidentials to budget boarding houses, boutique B&Bs to boisterous hostels, historic apartments to business suites. The market is positively flooded with hotel rooms (well over 3,500), with several new options opening each year. 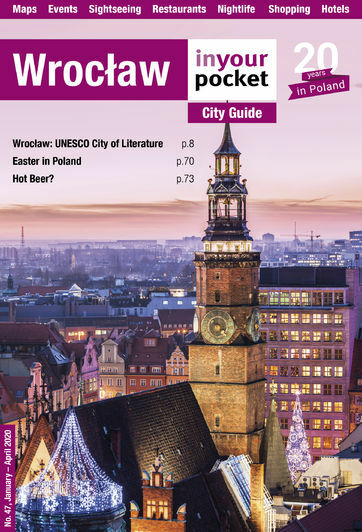 As much as we'd like to, we simply can't list all of them in our printed guide, however you can find a comprehensive list of Wrocław's accommodation options here on our website. Accommodation is categorised here subjectively based on a combination of lodging type, location, price and amenities.